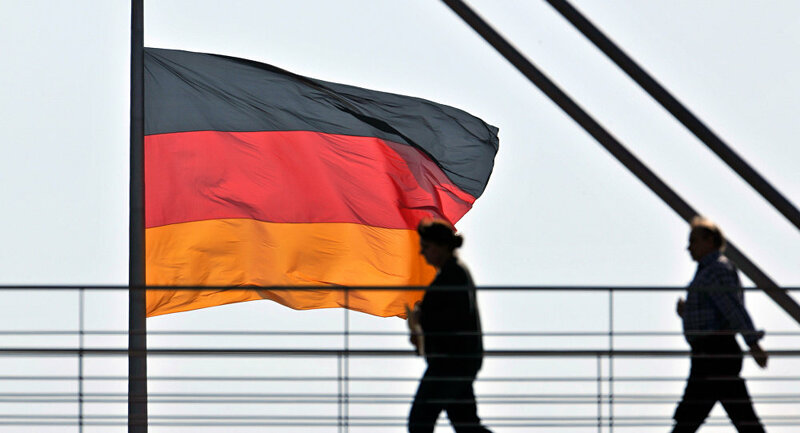 Tax police in Germany's North Rhine-Westphalia state investigate possible tax evasion of German companies through offshore companies in Malta, local media reported Wednesday. BERLIN (Sputnik) — According to the Handelsblatt newspaper, Finance Minister of North Rhine-Westphalia Norbert Walter-Borjans said that an anonymous source handed a memory card with information about up to 70,000 companies in Malta with nearly 2,000 of them linked to German companies. A total of 85 percent of them were reportedly not registered with German tax authorities. "There are branches of major German concerns among the list… The evidences of some semblance of Panama in Europe has existed for a long time," Walter-Borjans said, as quoted by the newspaper, referring to the 2016 offshore accounts scandal. In April 2016, Germany’s Suddeutsche Zeitung newspaper published materials it claimed came from the Panamanian law firm Mossack Fonseca, exposing the alleged involvement of a number of world leaders as well as influential figures and their circles in tax havens schemes.